FAMILY TRUST AUCTION!!! 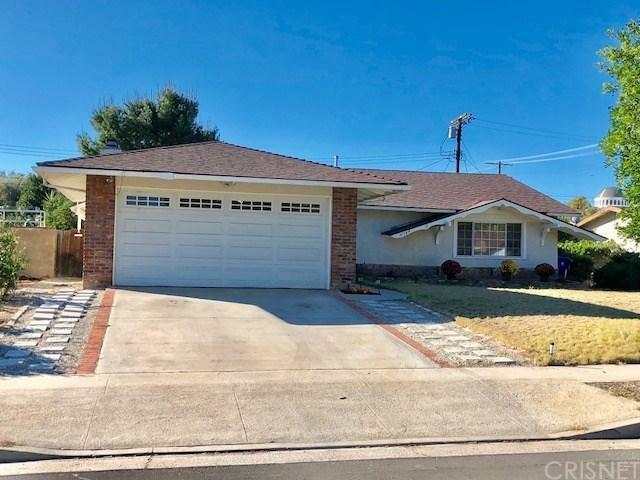 GREAT OPPORTUNITY TO BUY A 3 BEDROOM 1 3/4 BATH TRADITIONAL HOME ON A CUL-DE-SAC STREET IN THE NORTHRIDGE AREA OF LOS ANGELES. THE HOME FEATURES A KITCHEN WITH BREAKFAST BAR, DOUBLE WALL OVEN AND DISHWASHER. DINING AREA AND LIVING ROOM WITH FIREPLACE. BACKYARD WITH COVERED PATIO. 2 CAR ATTACHED GARAGE WITH ELECTRIC ROLL UP DOOR AND SIDE BY SIDE WASHER / DRYER HOOKUP. CENTRAL AC & HEAT. GREAT FAMILY HOME. NO COURT CONFIRMATION. Sold by Nonmember Agentdefault BRE#00945753 of Nonmember Officedefault.